It's been over 50 years since Laurel and Hardy passed away (in 1965 and 1957, respectively), but they're about to return to the big screen. BBC Films is releasing the biopic Stan & Ollie on October 21st at the 62nd BFI London Film Festival. The film will arrive in cinemas on January 11th, 2019, though it's currently unknown if this applies only in the UK, or if Sony Pictures Classics (the film's US distributor) will be working with a different release date. 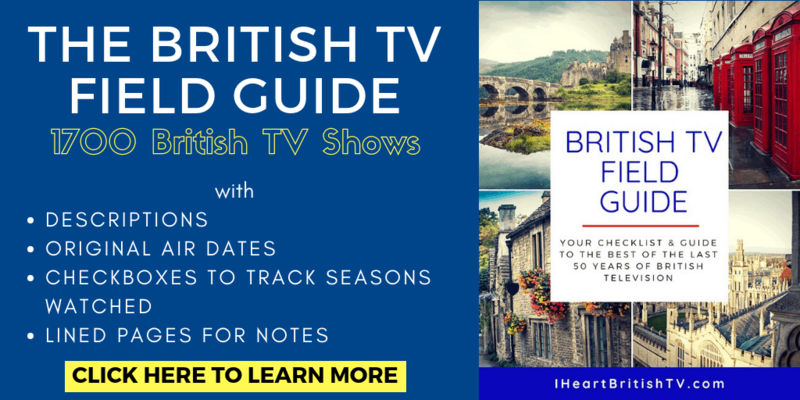 Stan & Ollie follows one of the world’s greatest comedy double acts, Laurel & Hardy, as they embark on a variety hall tour of Britain in 1953. Steve Coogan (The Trip, Alan Patridge) will be playing British-born Stan Laurel alongside John C. Reilly (Chicago) as Oliver Hardy. Unfortunately, the tour doesn't start out as they might have hoped. “Diminished by age and with their golden era as the kings of Hollywood comedy now behind them, [Laurel & Hardy] face an uncertain future. Despite the pressure of a hectic schedule, with the support of their wives Lucille (Shirley Henderson) and Ida (Nina Arianda) – a formidable double act in their own right – the pair’s love of performing, as well as love for each other, endures as they secure their place in the hearts of their adoring public. As they set out, crisscrossing the country, attendances are disappointingly low. Luckily, they've released a trailer to either tease or tide us over until the official release date. What do you think about the accents and mannerisms? It's hard to get a great feel for their performance from just a trailer, but you can view an old clip of the REAL Laurel and Hardy here for comparison. 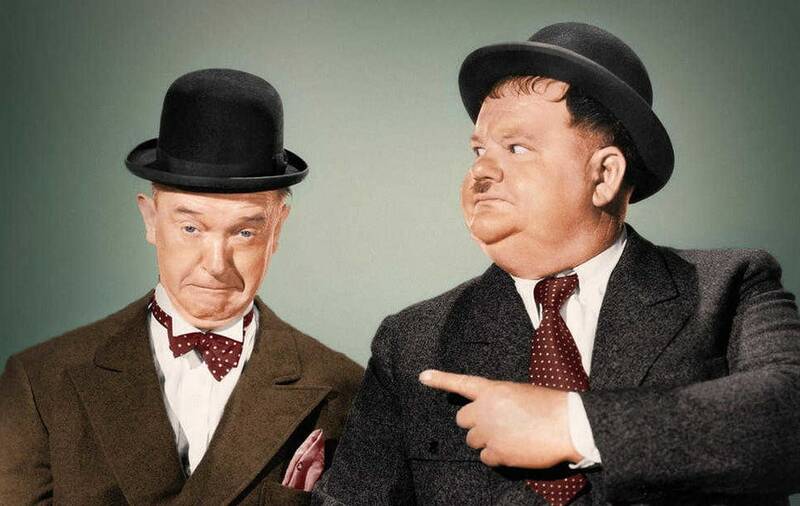 Who's Behind Stan & Ollie? Stan & Ollie was written by Jeff Pope (Philomena, Mrs. Biggs), directed by Jon S. Baird (Filth), and produced by Faye Ward (Jane Eyre, The Other Boleyn Girl). Entertainment One Films will handle distribution in the United Kingdom, Canada, Australia, New Zealand, Spain and the Benelux, while Sony Pictures Classics will be distributing the film in the United States, Latin America, Eastern Europe, China and South Africa. The majority of the filming for Stan & Ollie took place in Dudley, in the West Midlands of England, along with Birmingham, Bristol, and the West London Film Studios. While scenery clearly isn't the focus of this film, the trailer features a few great London shots, and I wouldn't be surprised if we get a bit more as they're traveling around. The Three Stooges (2012) – Written and produced by the Farrelly Brothers, this film attempts to recreate little slices of the original Three Stooges greatness. A sequel was announced in 2015, and it's supposed to begin filming sometime in 2018. Watch The Three Stooges HERE. The Three Stooges (2000) – While this was originally a TV movie, it was a moving portrayal of the rise and fall of The Three Stooges. Watch it HERE. Bud & Lou – Unfortunately, this Abbott & Costello biopic is only available on VHS, but you can check it out HERE. 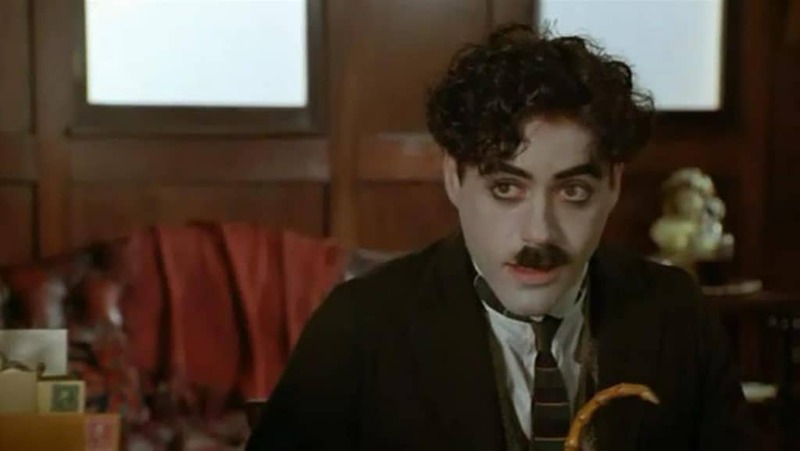 Chaplin – Robert Downey, Jr. offers a shockingly competent portrayal of Charlie Chaplin in this Academy Award-nominated biopic. The Life & Death of Peter Sellers – Peter Sellers was every inch the mad genius we often imagine comedians to be – and it makes for a delightful biopic. You can view it HERE. Eric & Ernie – This biopic featured British comedy duo Morecambe & Wise. Check it out HERE. We should also be seeing Raised Eyebrows, the Groucho Marx biopic, at some point in the near future. It was based on a book by the same name, which you can view here.